WALK-IN VACCINE CLINIC: Monday – Friday | 8AM – 9AM, no appointment necessary. Allergies are one of the most common medical conditions in cats and dogs. Our allergy consultations include a complete evaluation as well as a treatment plan tailored to you and your pet's needs. 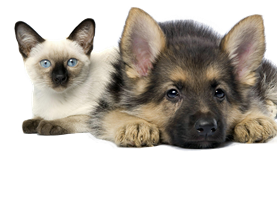 We offer cost conscious pricing for the most common vaccinations for both dogs and cats. We also offer a WALK-IN VACCINE CLINIC: Monday – Friday | 8AM – 9AM, no appointment necessary. 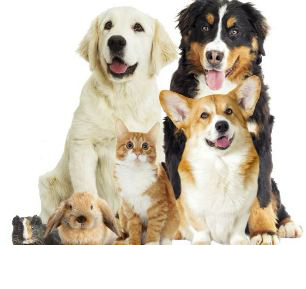 Just like in humans, our pets are more prone to developing certain health conditions as they age. At our Senior Wellness Visits, we focus on treatment of arthritis pain, weight control, and evaluating masses that develop on or beneath the skin. 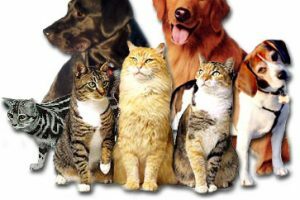 We provide spay & neuter services for both dogs and cats. Our dental cleanings are designed to address the earliest stages of dental disease, to reduce the need for more invasive and expensive dental work later on. We firmly believe in keeping your pets safe. But we all know that there are those times when they can get away. Microchipping gives you the best chance of getting your family member returned safely. Call & schedule an appointment today!